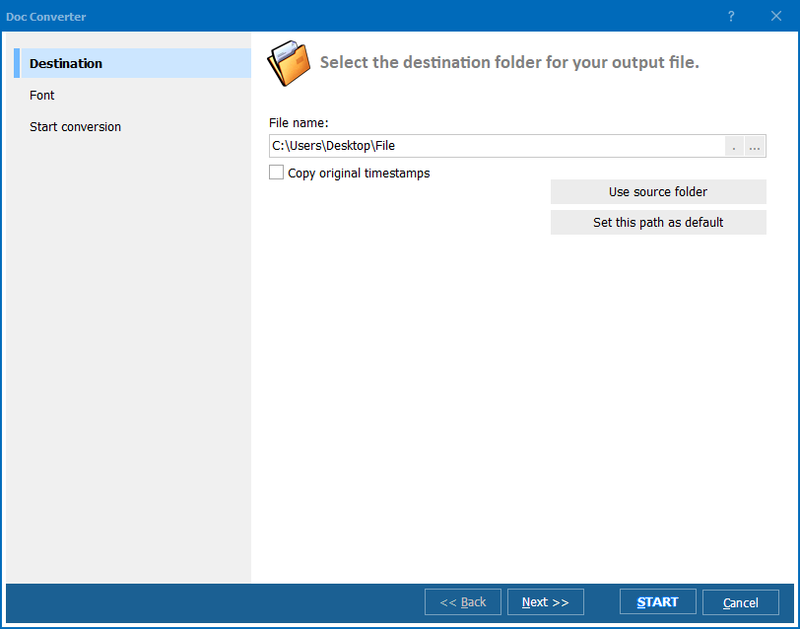 If you have data tables saved in a DOC file and need to export them to Excel, it is not a problem. 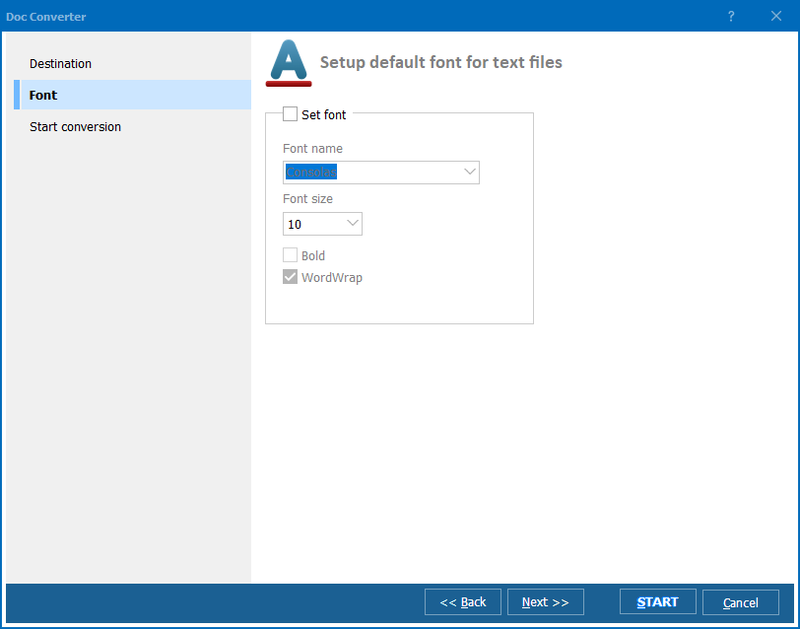 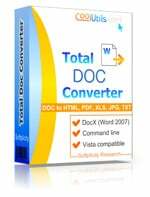 All you will need is a special software converter that supports DOC to XLS conversion mode. 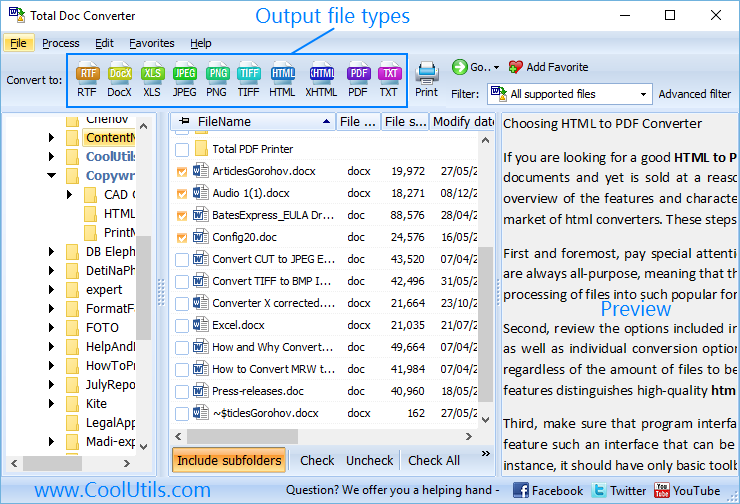 One of the handiest solutions in this area is Total Doc Converter that offers excellent results for minimum time spent. 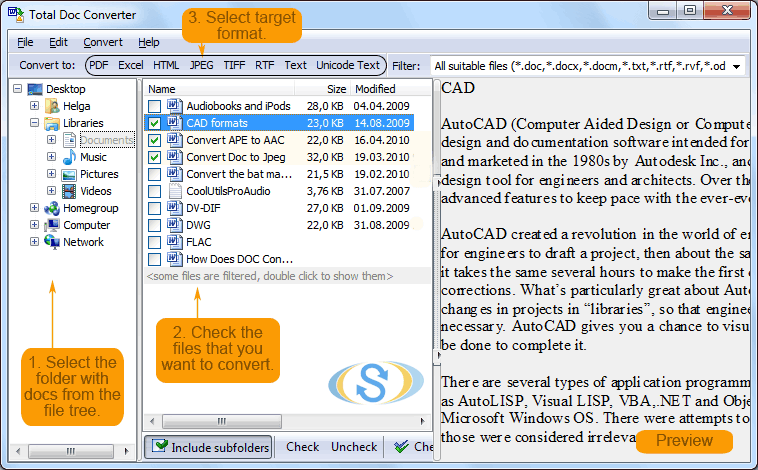 Click on ‘Excel’ format in ‘Convert to’ line.